There does not seem to be any significant resource hogs, Is there a misconfiguration on one of the devices? I am trying to find out what will fix the overrun issue. What else should I try? on the ASA GigabitEthernet0/1 interface, set the duplex setting to 'full' manually instead of leaving it at the default auto. Also, try some other value, e,g. 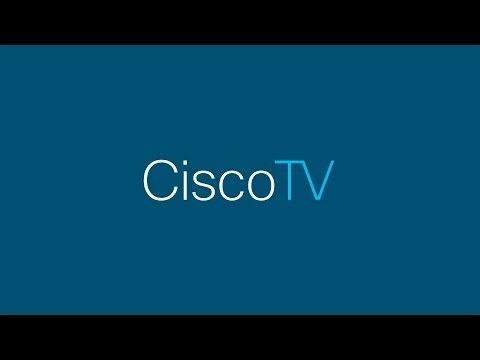 'flowcontrol send on 95 200 10000' (this value is from the Cisco doc for 9.4. ).